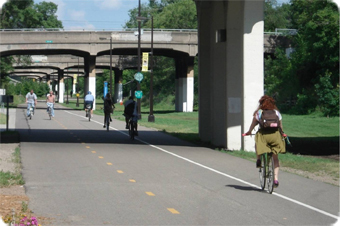 The Midtown Corridor Alternatives Analysis will determine the benefits, costs and impacts of implementing a transitway along either the Midtown Greenway or Lake Street in south Minneapolis. The project also will recommend the best method of delivering transit service in the Midtown Corridor: light rail, streetcar, busway or bus rapid transit. 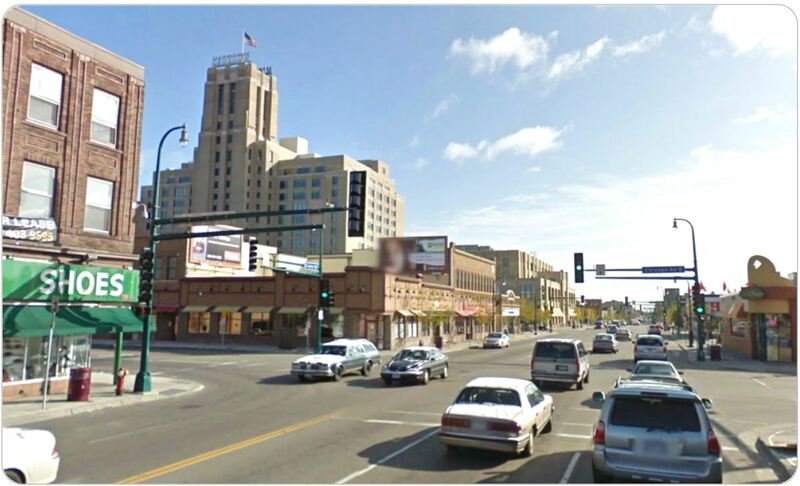 Metro Transit is partnering with the City of Minneapolis, Hennepin County and other community groups on the project. The purpose of a transit improvement in the Midtown Corridor is to provide high-quality, convenient transit service that meets current and future travel needs, attracts new riders, and supports sustainable growth and development in the corridor. What are the desired outcomes of a Midtown Corridor transitway?